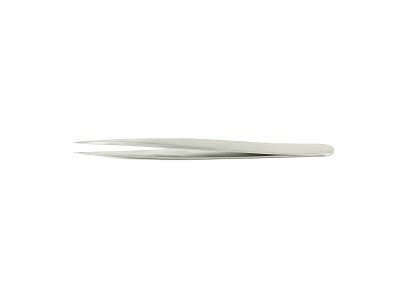 Ideal-tek Premium Economy line includes a great variety of stainless steel tweezers suitable for many applications in electronic industry. 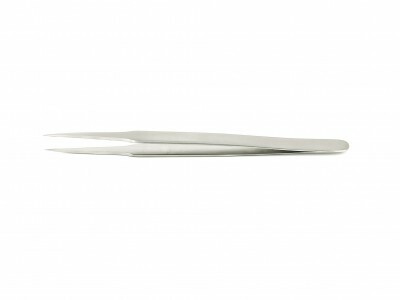 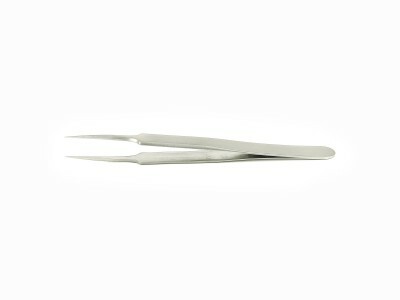 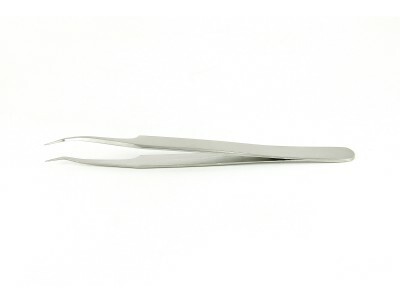 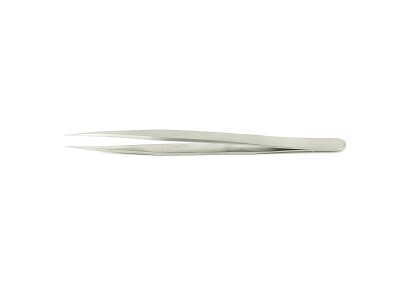 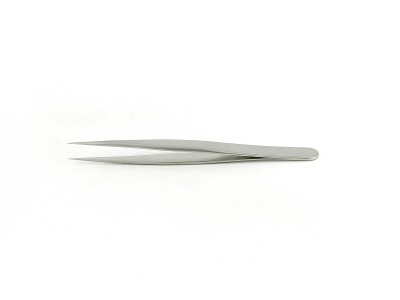 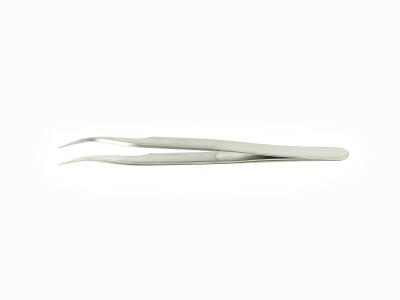 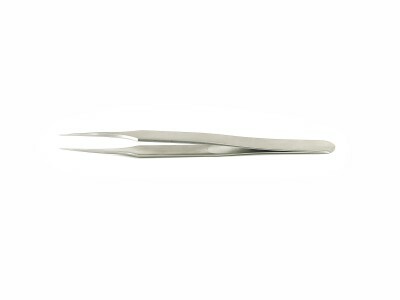 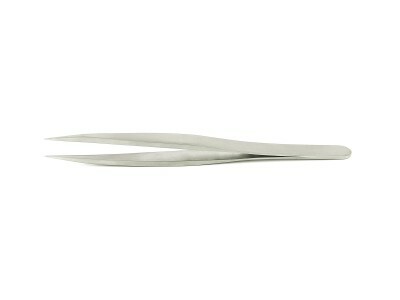 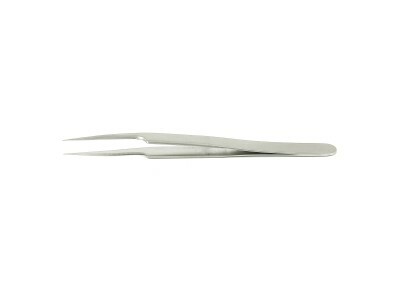 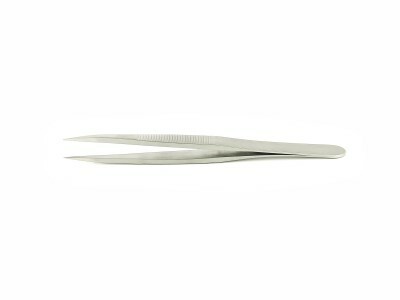 Anti-acid and anti-magnetic, premium economy tweezers offer the most convenient quality/price ratio. 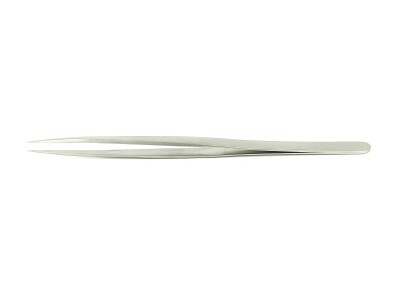 The physical and chemical characteristics of the low carbon austenitic steel make this tool ideal where resistance to corrosion and toughness are primary requirements. 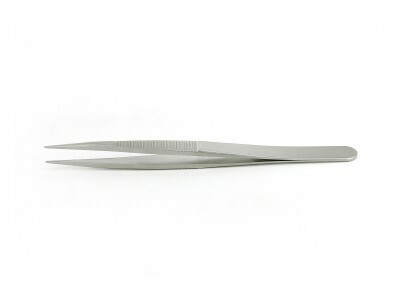 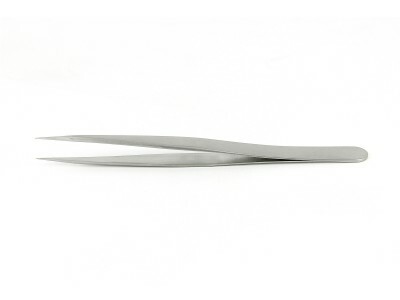 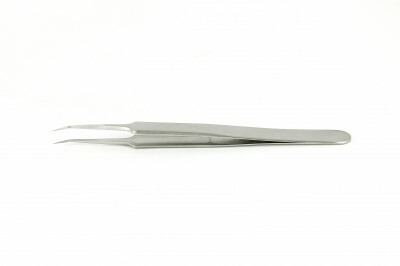 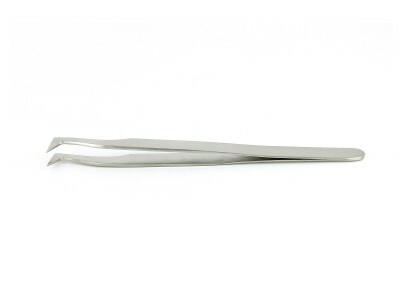 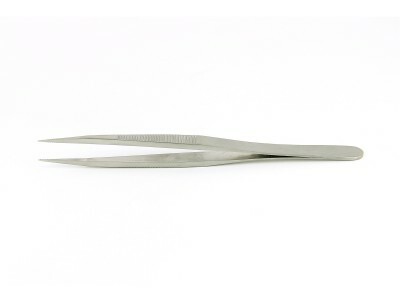 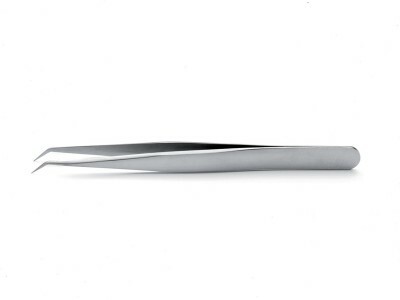 Non-magnetisable (80%) and resistant to chemicals, salts and acids, stainless steel economy tweezers are generally used in moderately aggressive chemical environments and for precision work in the electronic industry.